Catholic Kindergartens are caring learning environments, where supporting the continuity of learning for each child, building positive partnerships with parents and supporting families are vitally important to the kindergartens. 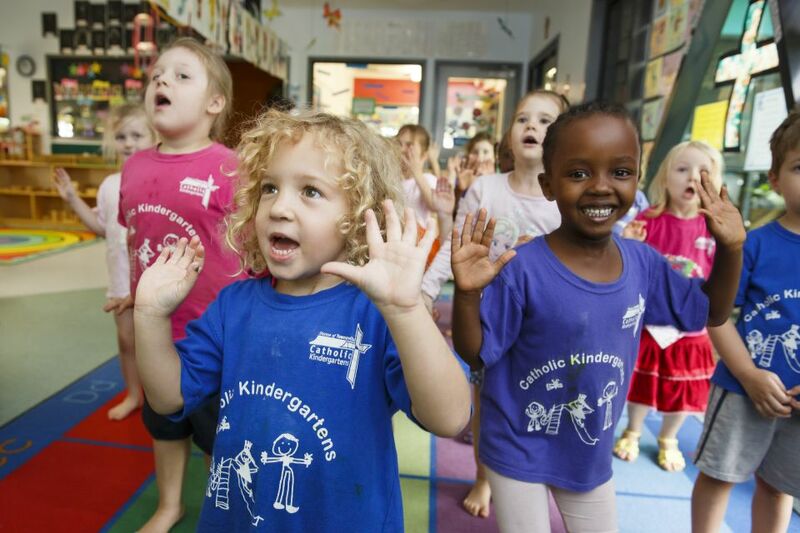 The kindergarten program provides a balance of intentional teaching and child-initiated learning. The true learning potential of each child is met through a variety of contexts such as inquiry-based, discovery and real-life engagements, all of which support the development of the modern-day learner. 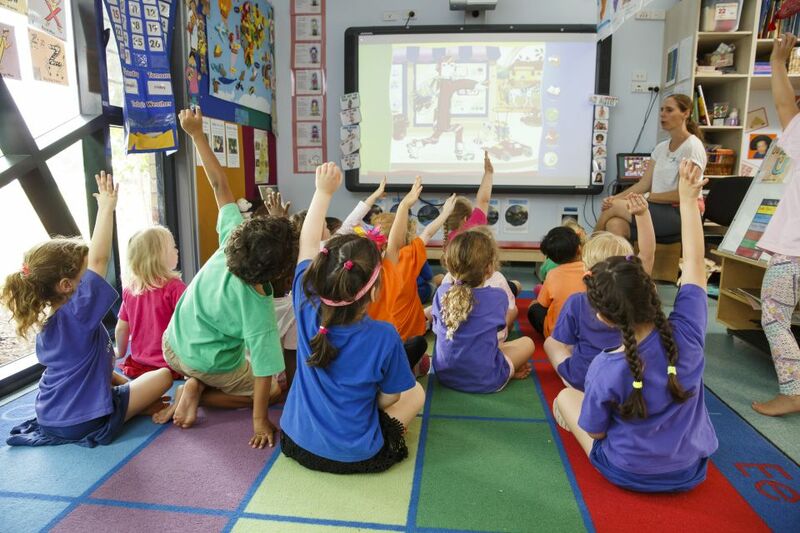 Children are given ownership of their learning and are nurtured to ensure they have the very best start in their learning journey and transition to school. 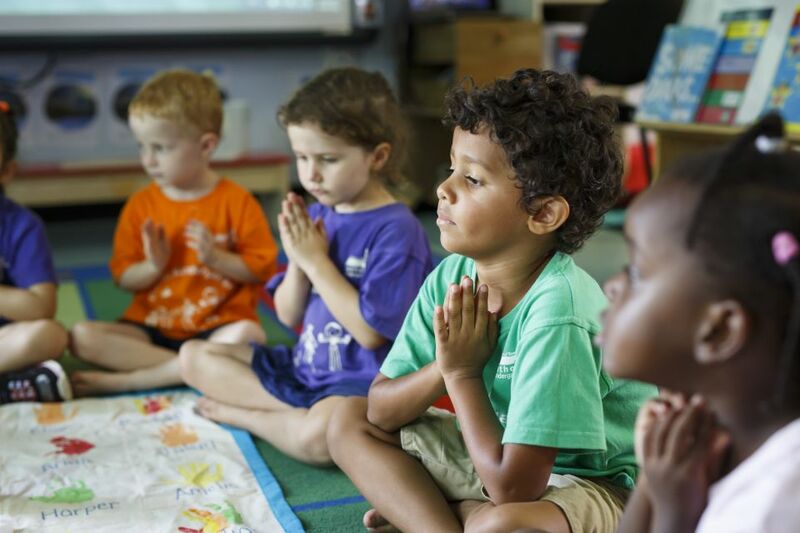 At Catholic Kindergartens, a strong focus is placed on children building friendships, social skills, resilience and good communication, with a distinctive advantage being the focus on continuity of learning from Kindergartens to Catholic schools. A team of Kindergarten teachers, assistants, speech pathologists, counsellors, literacy and numeracy advisers work together to support the learning needs of the children. Families are involved in their child’s learning and development, which helps to ensure a smooth transition into the early years of schooling. Enrol now for Kindy in 2019!